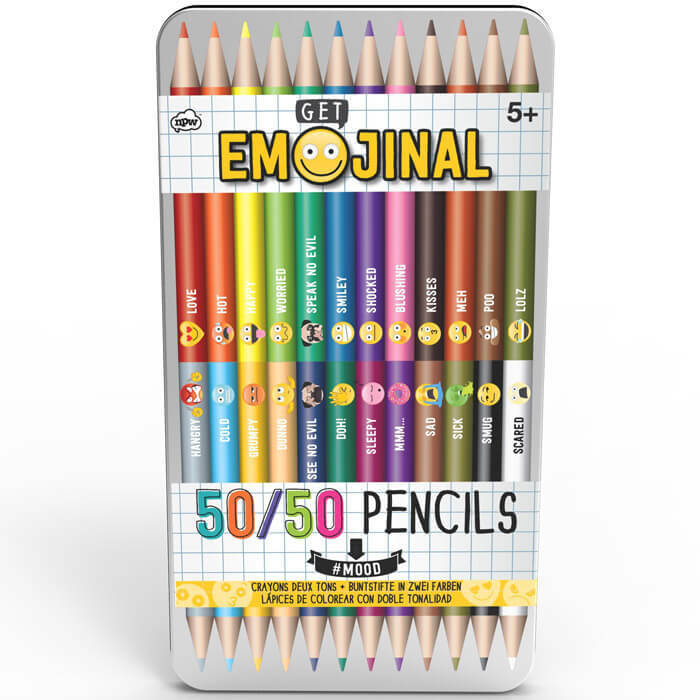 Match your colour to your mood with our Get Emojinal 50/50 pencils. 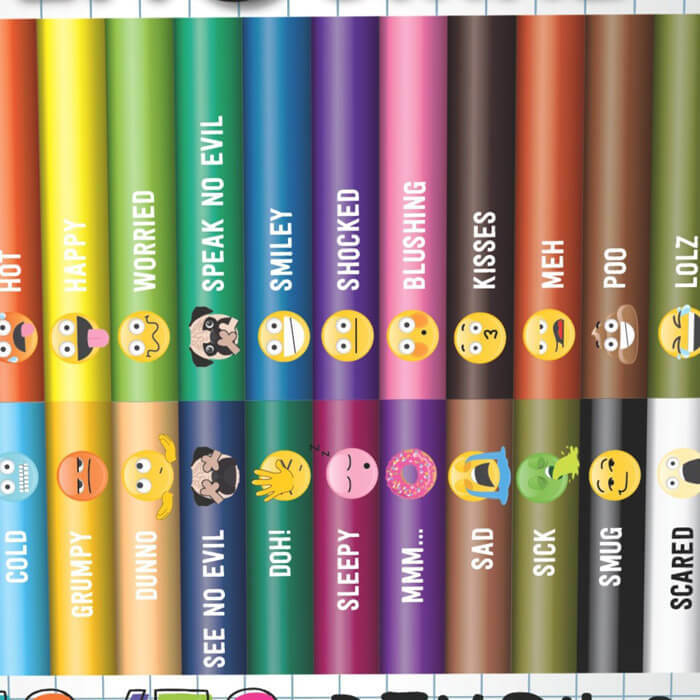 Each of the 12 two-tone pencils is double ended which means you have an array of 24 fantastic shades and emojis to play with. 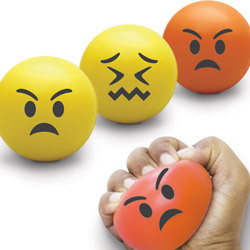 These pencils write and draw smoothly on paper for impact and visibility. 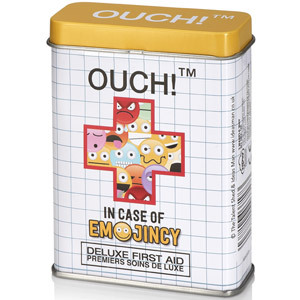 Comes in a nice tin case and makes a fun little add-on gift.